Minnesota Vikings safety Harrison Smith recognized that more than 3,000 Twin Cities (Minnesota) kids each year benefit from having a Big Brother or Big Sister in their life, and wanted to do what he could to support Big Brothers Big Sisters Twin Cities. In 2016 he setup "BIG TACKLES with Harrison Smith" and has been back for each season since. 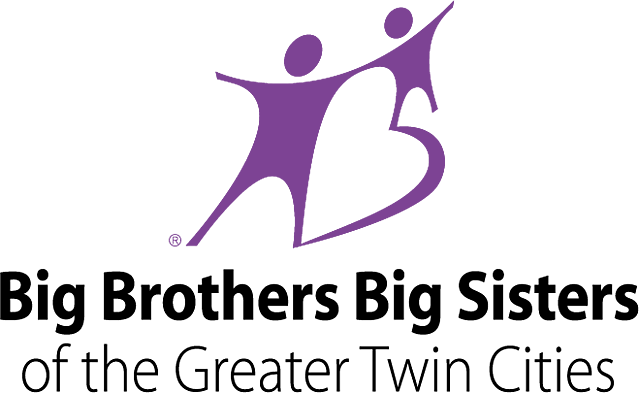 Big Brothers Big Sisters was thrilled to have Smith as an active member of its community. The presence of a standout NFL safety recruited more men to join the cause and be "Bigs" to so many of the male "Littles" in need. In turn, BBBS supported Smith's campaign with marketing efforts to really kickstart the action. The BIG TACKLES campaign challenged Vikings fans to pledge per tackle made by Harrison Smith throughout each NFL season. In three years, Smith has seen the total amount he has raised increase incrementally, including $56,200 in 2018. Through his three seasons of BIG TACKLES Smith has helped raise over $100K to benefit Big Brothers Big Sisters Twin Cities. Using his platform as an All-Pro NFL Safety, Smith has been sure to include his fans and incentivize them to pledge. Those that give $1 per tackle receive an autographed 8X10 photo. Anyone who makes a $4 per-tackle donation, or a one-time gift of $500 or more get a meet and greet and autograph session with Smith. With his repeat success and the interactive way he includes his community of pledgers and donors, Smith has been a favorite of the Pledge It team to work with. We look forward to helping him gain contributions to Big Brothers Big Sisters mission in 2019 and beyond.